This community holds countless memories, and continues to create memories. What are some of the formative experiences that would not have happened without this church? What are experiences we look forward to creating as we journey together into the future? All are welcome to this … read more. As the light decreases, how can we welcome the dark in a way that makes it a blessing for us? This story-based Solstice service will have lots of singing and warmth as the days get shorter. An all ages service, led by Rev. … read more. Every week, we say “we welcome you, whoever you are,” to all who enter. What if we insisted on such radical hospitality in every single moment of our lives? Let us envision a world in which all people are truly and deeply welcomed for all … read more. 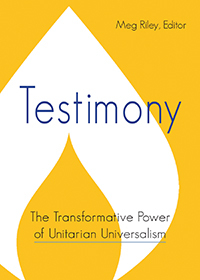 How can we authentically live into the calls of Unitarian Universalism? What are the ways we can practice the radical hospitality we aspire to? And what makes Unitarian Universalism important to you in particular? All are welcome to explore these questions together. This year has truly been a journey in RE. We have gotten disoriented, perhaps confused, and uncertain where our faith and our lives may be heading. But we have also leaned on each other as we find our way and travel together towards a spiritual … read more. Singing can make us brave when we are fearful. Sometimes singing a song helps us to remember a truth, or feel things more keenly. For some, singing is praying. This service for all ages will celebrate the power of song to help us carry on, … read more. 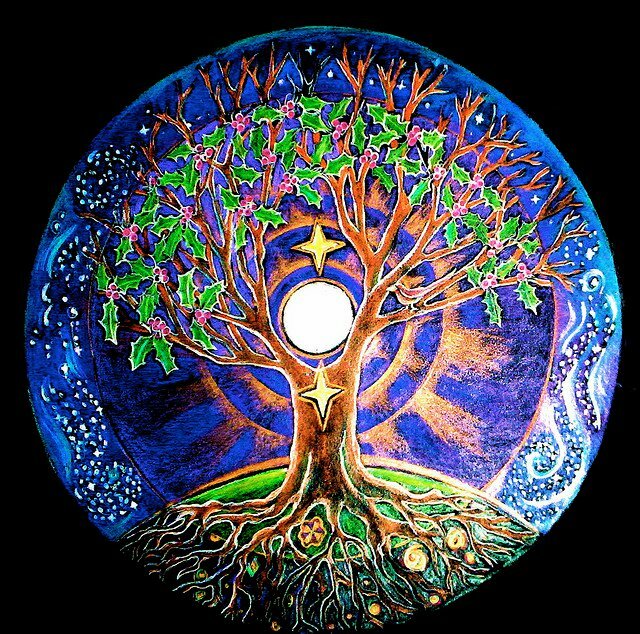 interspersed with songs that illuminate this Solstice time of year, we will explore how darkness and light each have their place in our lives. The choir will sing today. All ages welcome … read more. What does it mean to be brave, or to act courageously? What are the things that frighten us, but that we face nonetheless? Join us as we invite answers to these questions from the young and young at heart. All are welcome to this intergenerational … read more.